Eclipse sugarfree gum provide incredibly fresh breath solutions for people whose on-the-go lifestyle demands a breath freshener that delivers. 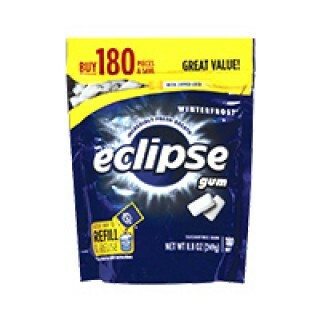 natural ingredient in Eclipse gums and mints helps kill germs that cause bad breath. Looking to buy the African food online? you have arrived at the perfect place to do just that.